CCHR's mission of rescuing, rehabilitating and offering refuge to horses in need is made possible by a wonderful group of volunteers, donors, friends and sponsors. With their acts of compassion and kindness ; these individuals, companies and organizations are the true expression of an incredible bounty of generosity. 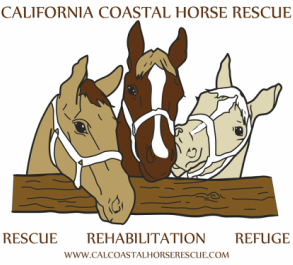 Thank you to everyone who supports the horses of California Coastal Horse Rescue!